Come on inside the B&R Jewellers' website and view some of our 2008 Collection - jewellery especially made for you by our talented and skillful staff under the direction of Bruce Mouttet. Feast your eyes on the brilliance and beauty of the pieces we have selected. 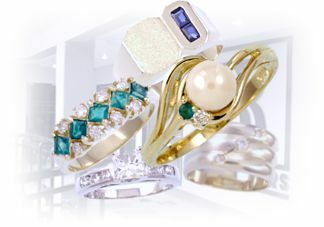 Expect to be complimented on every purchase of jewellery from B&R Jewellers.